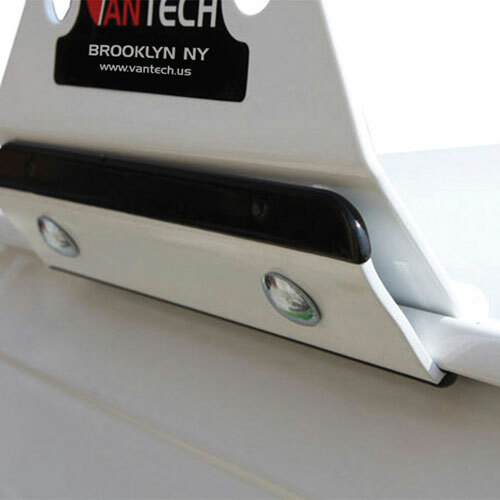 The Vantech H1 Aluminum 4 Bar Utility Rack System can hold up to 1000 lbs. 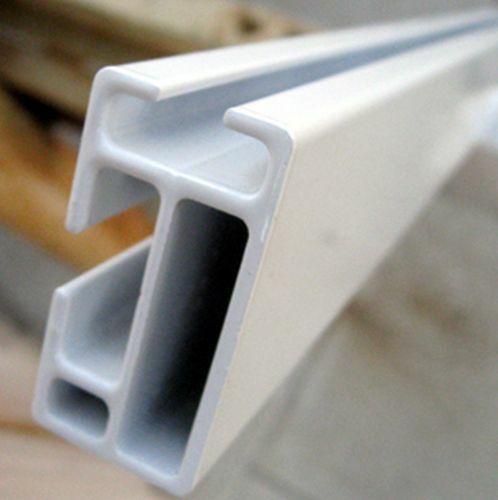 The aluminum cross bars are 2" x 1" rectangular reinforced cross bars with top channel. 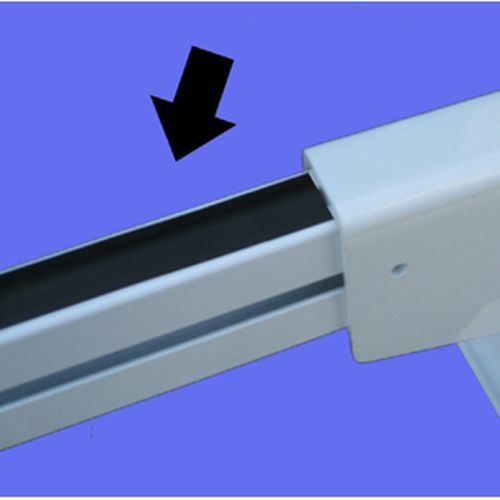 The cross bars are protected using a pressed rubber bar guard that inserts into the top channel. 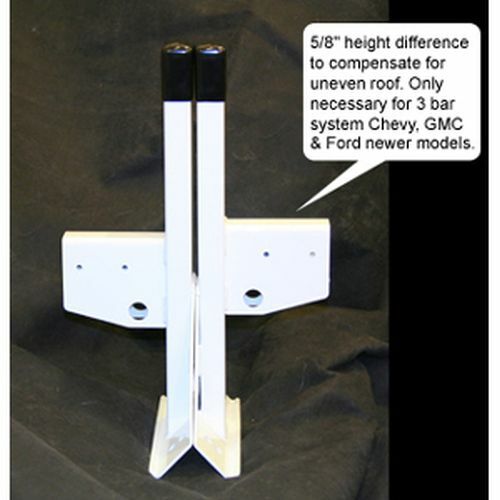 The mounting uprights have an 8" extra wide base and are 16.5" tall. 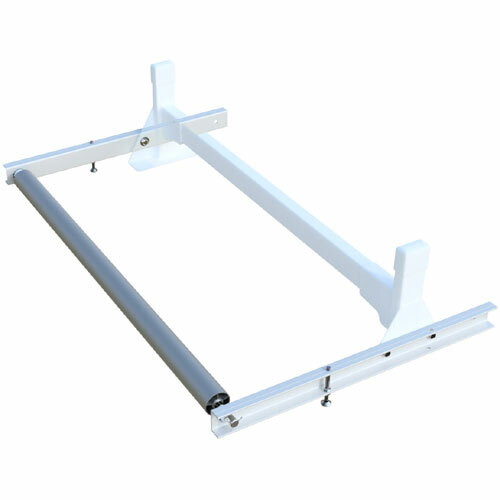 The aluminum upright bases are approximately 1/8" thick at the base and welded onto the upright posts for maximum support. 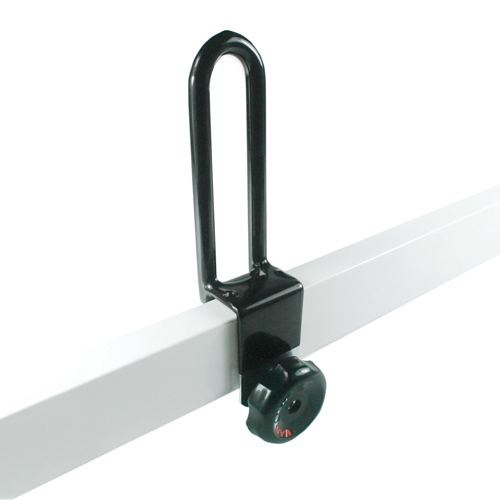 The uprights are secured to the van drip rail with clamps (no drilling is required). 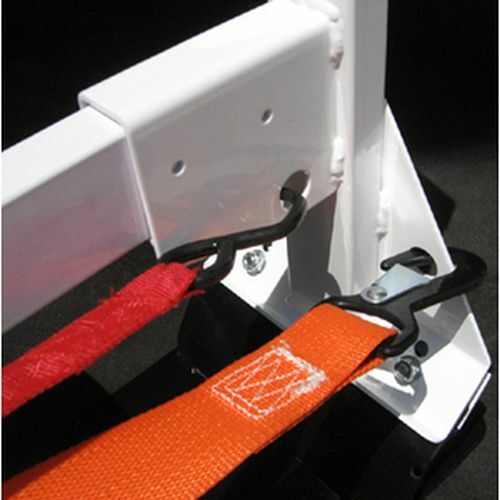 The drip rail clamps are 11 gauge 2" x 8" and are dipped in rubber top and bottom. 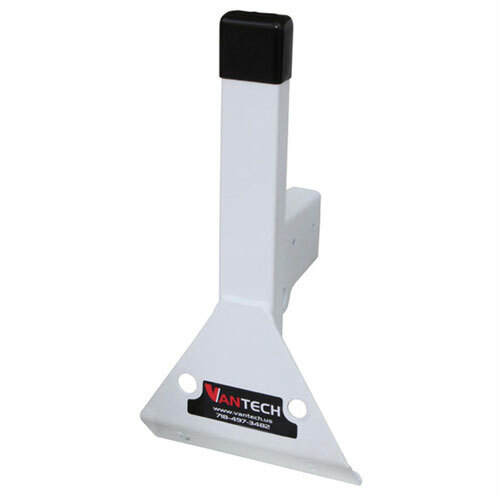 The black rubber caps on the top of the upright posts prevent wind noise and water leakage. 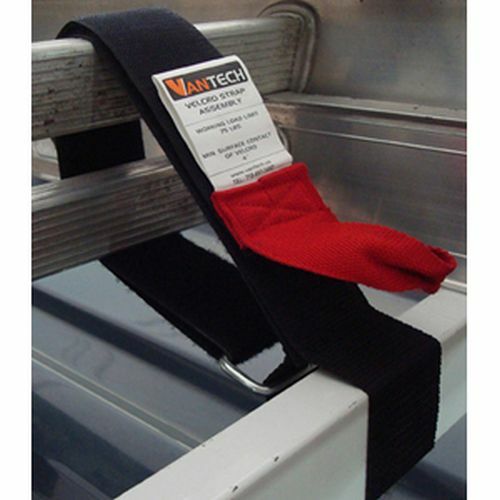 The Vantech H1 Aluminum 4 Bar Utility Rack System includes two 5" ladder stoppers to prevent ladders from sliding forward, two 5.5" ladder guides to help tie down and secure your load, and two Velcro straps to secure up to 75 lbs of ladders. 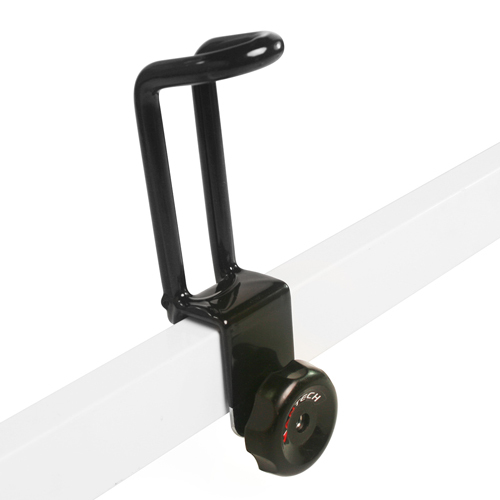 Ladder guides and ladder stoppers are galvanized, powder coated, dipped in rubber, and include easy turn knobs for quick adjustments or complete removal. 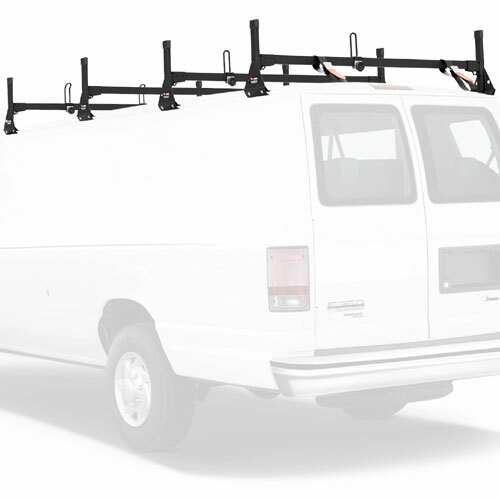 The entire H1 4 Bar Aluminum Van Utility Rack System is available in black or white powder coated finish. 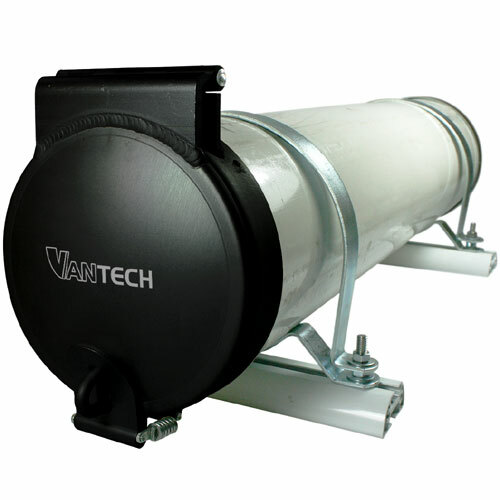 The H1 system is made to fit specific vehicles only. 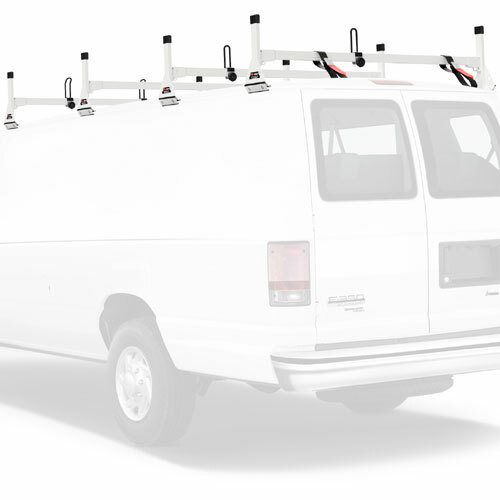 Please select your vehicle from the drop-down list.